A black widow is one of those creepy, crawly pests that you want to pretend does not exist. 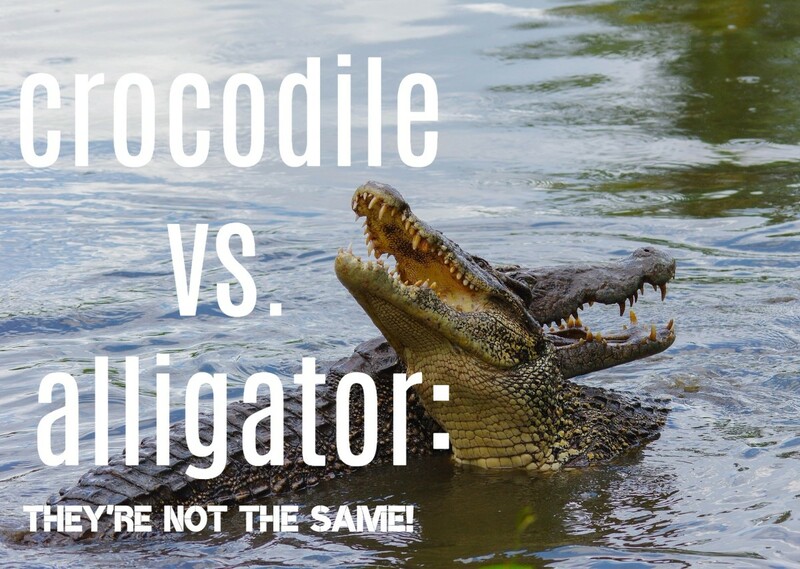 You have heard all about their reclusive nature, their poisonous bite and the potentially deadly venom from a multitude of sources--but you are not quite sure what to believe. 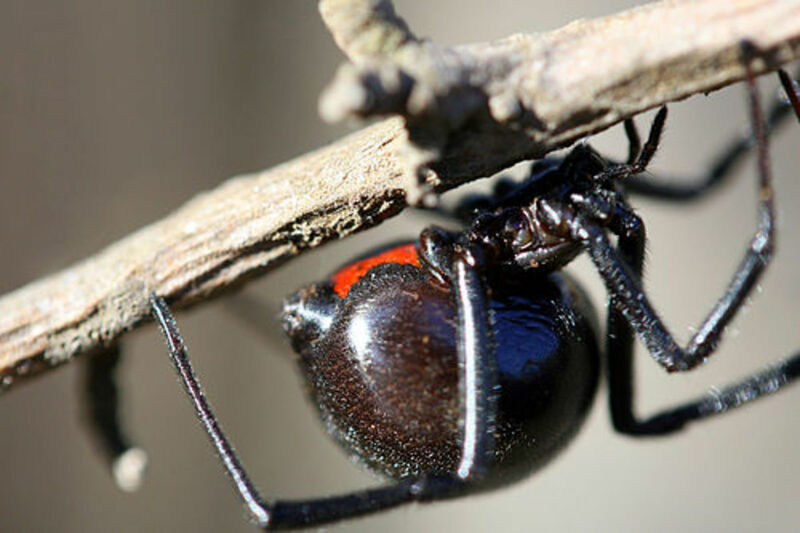 Sure, you are terrified at the thought of black widows, but you are almost more scared to get answers to the many questions that you have about these mysterious spiders. Well, procrastinate no further. Get the information that you want (and need) to keep you and your family safe right now. 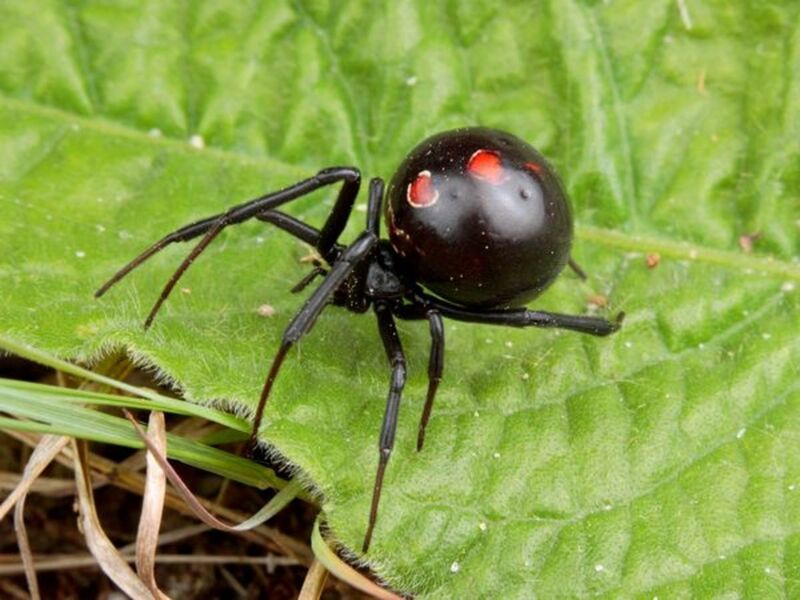 Male and female black widow spiders have strikingly different appearances. While both male and females both have 8 legs, just like all spiders do, that is where the similarities end. The females are noticeably bigger than the males, at about 40 mm long, while males measure about 30 mm in length. Females are black and have large round abdomens. They also typically have a characteristic bright red dot on their abdomen. The males are lighter in coloring and typically have a brown stripe down their back. Black widows are carnivores by nature and feed on a variety of insects including the fly, ants, and other small spiders. They will pretty much eat anything small that they can trap in their webs. And because they are carnivores, they will also bite humans and other large animals when given the chance. Black widow spiders are found in many areas of the world, but are found mostly in the Western Hemisphere, particularly North America. 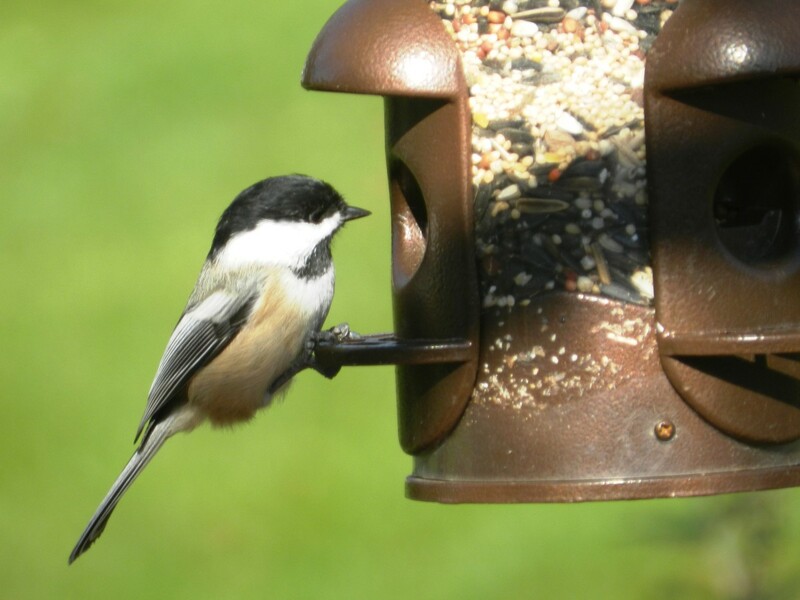 They tend to favor warmer climates and are therefore not usually found in Canada. Black widows typically prefer to be outdoors when the weather is warm and tend to make their homes under ledges, rocks and plants. They will only make their homes in a place where a web can be easily strung. However, black widows are not exclusively outdoor animals and will sometimes come indoors when the weather becomes too cold. Indoors they can often be found in barns, basements, small crawl spaces and attics. Black widows are typically solitary creatures and travel by themselves all year long except for a short period of time when males and females come together to mate. The notorious black widow mating is particularly violent and occasionally ends in the female spider eating her male partner. This violent ritual is the reason why these spiders were given the particular name 'black widow'. When not mating, these spiders spend most of their time spinning large webs. The females will suspend a cocoon with dozens of eggs inside from their webs. Black widows also use these webs to catch their prey. When ready to mate, male black widow spiders will wander in search of a female. At the end of the mating process, the female lays several batches of eggs, with some batches containing up to 750 eggs. Female spiders typically lay their eggs during the summer months. The egg incubation period is usually about a month long. 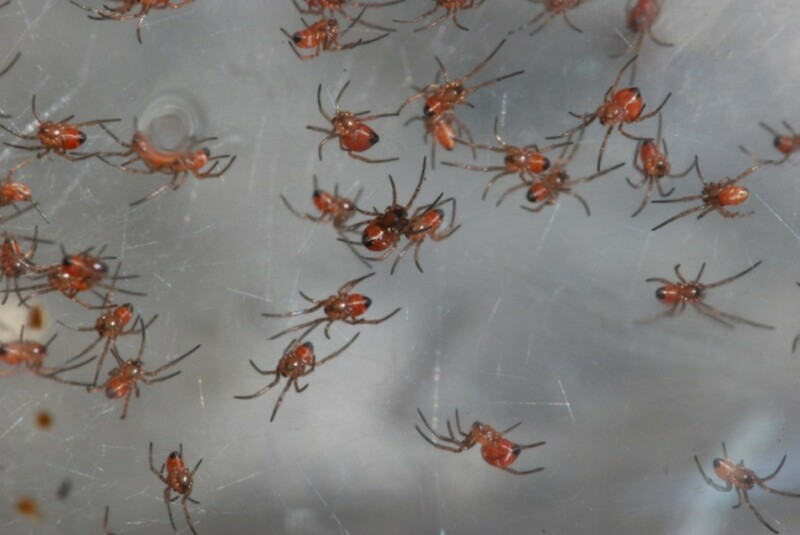 Young black widow spiders are typically an orange and white color when they first hatch. Females are mature in about 3 months and can live up to a year and a half. 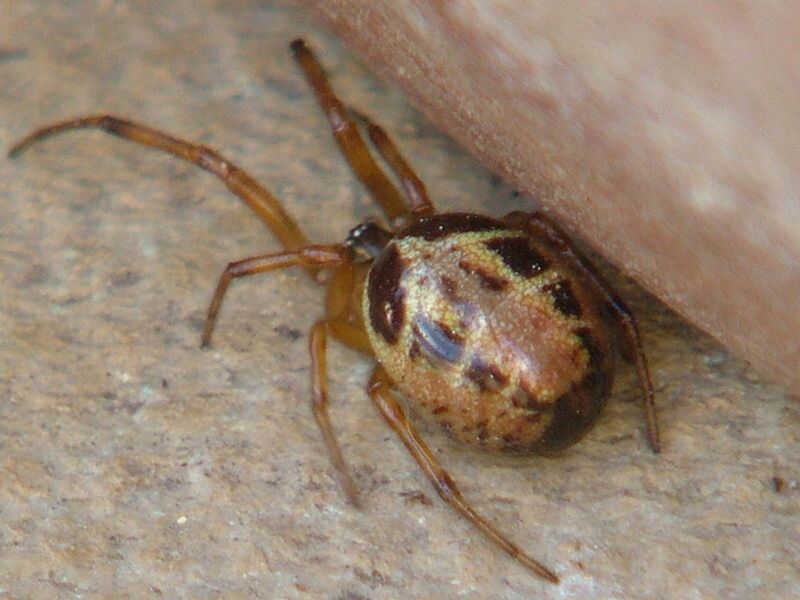 Male spiders, on the other hand, mature in about 70 days and usually live for only about 6 months. Black widow spider bites are fairly easy to detect and individuals should seek medical attention the instant the suspect they have become a victim of this deadly spider. 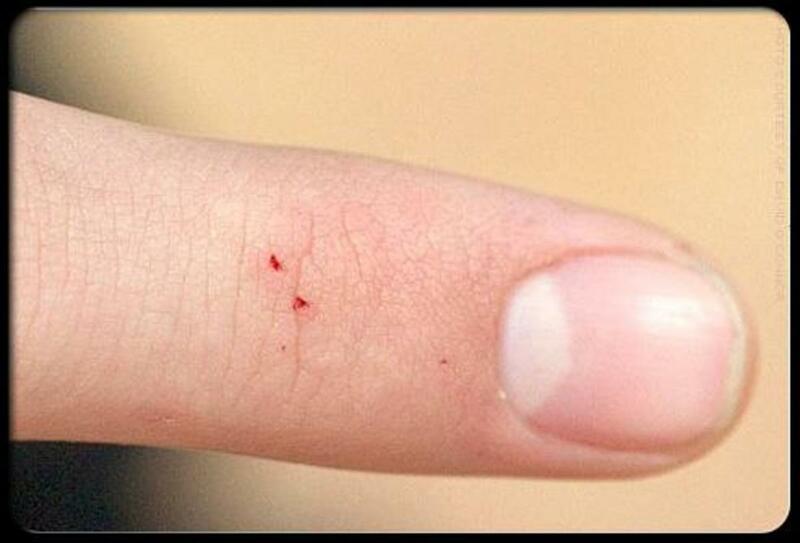 Victims will usually feel a pin prick the instant that they are bitten. The pain will quickly spread throughout the body and will reach the arms, legs and chest within minutes. Symptoms including chills, violent vomiting, abdominal cramps and difficult breathing will typically manifest themselves rather quickly. Black widows do not typically bite humans unless disturbed or provoked. However, they will sometimes bite humans if they are hungry or feel threatened. A bite from a black widow spider can potentially be very dangerous to humans, especially young children and elderly individuals. 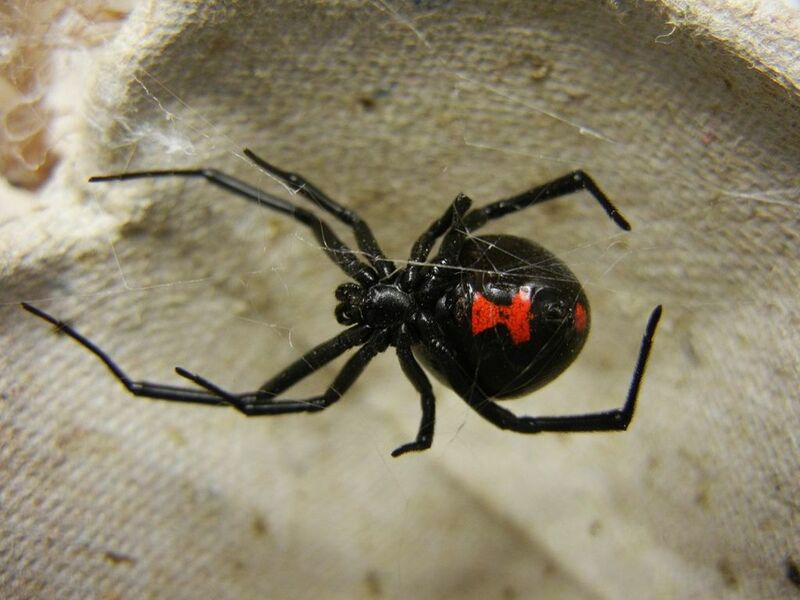 The female black widow spider possesses venom that is 15 times stronger than the venom of a rattlesnake. 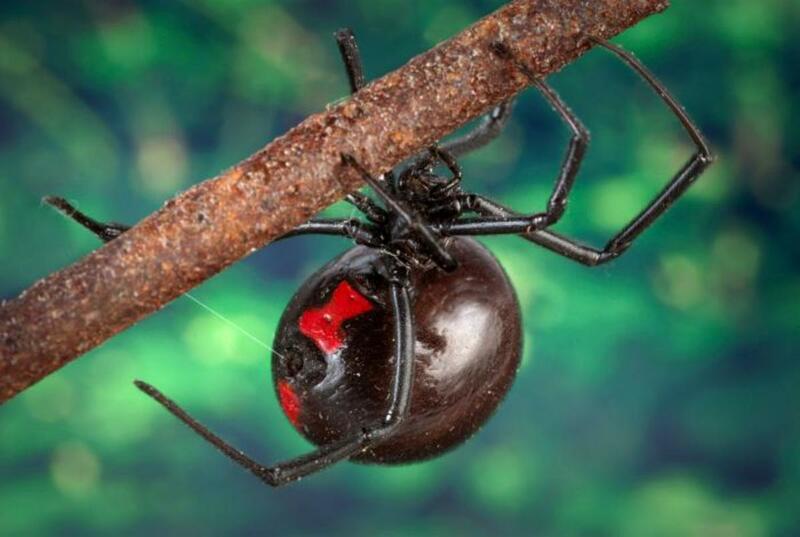 Even though their venom is particularly potent, only about 5% of black widows attacks are fatal and victims usually recover in less than a week. However, when an individual suspects that they have been bitten by a black widow, they should seek medical assistance immediately. Not everyone who is bitten by a black widow spider will require medical treatment. However, it is better to be safe than sorry when it comes to black widows. Especially if you are experiencing severe pain, you will need to seek treatment as soon as possible. You will usually be given a narcotic pain reliever. You will also typically be given a muscle relaxant and an antivenin when you reach the hospital as well. It is best to avoid diagnosing your symptoms or the severity of the bite yourself. Seek medical attention immediately and have the professionals determine whether or not you need certain medications. They are Spectacular !! Beautiful...Awesome creatures. Idk but I have learned a tremendous amount about them. They will not bite a human or aninal whenever they get a chance, they're rather docile. I think y’all are crazy! I found one today in my yard and I crushed it with all the rage I got. How could you like disgusting things like that? I found one today at my work place.outside ...I almost set closer than convinience... mmmm Lucky I saw it going down by my side.I didn't kill it so it wasn't doing anything to me...and I have that feeling like even so scary is not a fault of the nature but Us who invade their habitat.I took a cardboard and put it safe away in a little piece of forest close to the parking lot. "And because they are carnivores, they will also bite humans and other large animals when given the chance. 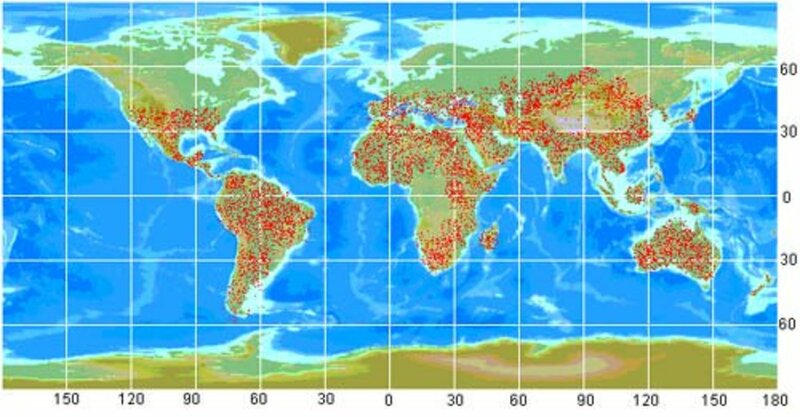 However, they will sometimes bite humans if they are hungry or feel threatened." The Cold Hard Facts? 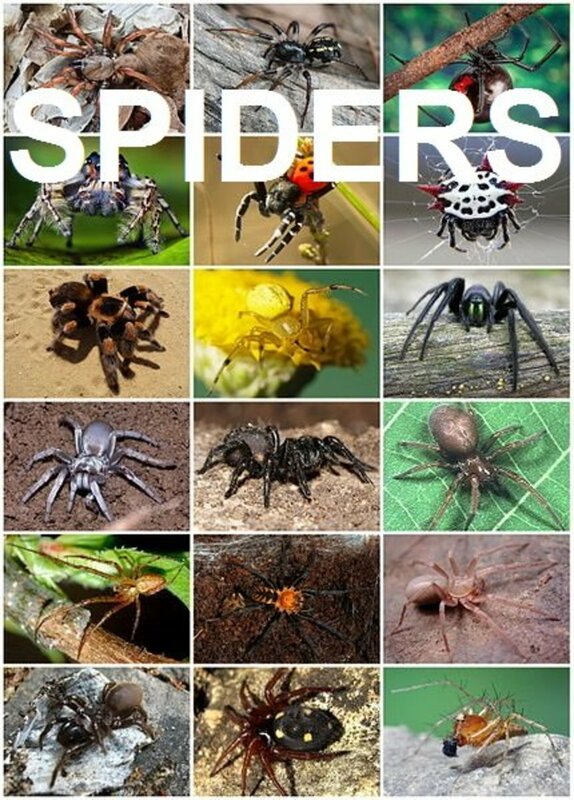 Its a disservice not only to these beautiful, shy spiders, but to the people that you are scaring totally unnecessarily. They do NOT bite humans if they are hungry because we are NOT a food source for them. 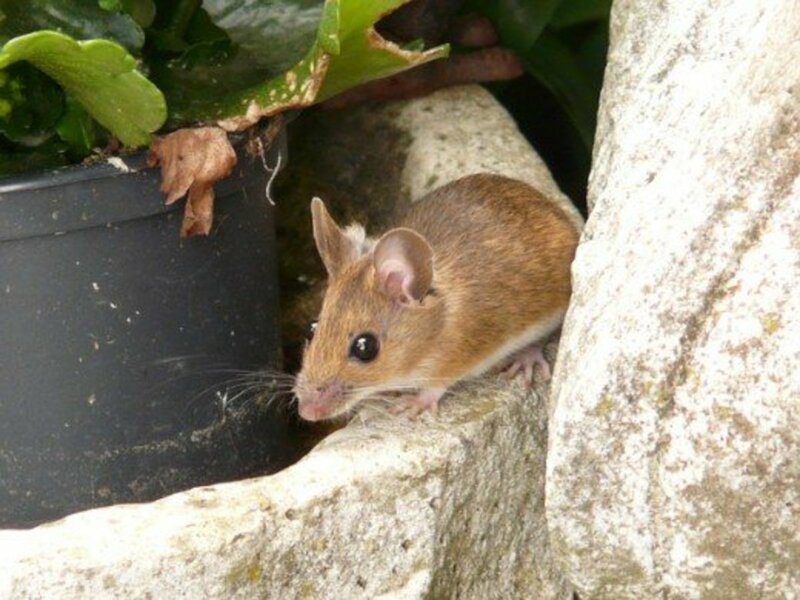 They only bite us if feeling extremely threatened, as in -if they are pinched or squeezed (usually accidentally, such as when somebody puts on a pair of shoes that they left outside, or reaches into a dusty corner of a garage to pick something up). When they simply feel threatened, they will usually run away or perhaps flick some silk at you (http://www.sciencedirect.com/science/article/pii/S... I do live in one of the areas in Canada where these spiders are actually quite common, the Okanagan Valley of British Columbia, and have been not only observing these creatures with fascination for the past 4yrs, but also handling them regularly as they are often found around the garden and regularly wander into my basement suite. In fact, I have a beautiful female sitting on my desk ATM, in a mini-terrarium. I've also observed females on their webs guarding egg sacs and when I would get too close for their liking, they simply moved their eggs temporarily out of sight and hid from me and my camera. They are indeed a spider that ought be treated with respect and handled with caution. And when you live where they also do, you should be aware of their presence and how to do so. However, a little common sense goes a long way and there is no need for hysterics. I have a few things I must say in response to this post. It is fairly accurate in most aspects, but some things you got completly wrong. First of all, widows do not bite a human because they're hungry. Never. They are usually afraid of humans and avoid us as much as possible. Second, as far as I am aware, they are widely known for the red hourglass on their abdomens, not a red dot. They may have red dots on other parts of them, but there is not a red dot on the bottom of their abdomen. My point is that it is plenty hot enough for black widow spiders to thrive here in Canada. I've had them in the yard of every single home I've ever lived in for my entire life. Unfortunately, my current yard is also infested with them. For the last 2 months, both July and August, I have been battling them and killing as many as I see. We have a 6 year old child in our home and I am well aware that the bite from a black widow could easily kill her. So I've been struggling to keep on top of it. She knows not to go near the webs and if she sees a widow, not to go near it, but come and get me. At one point this summer, she was walking on a ledge next to our air conditioning unit and her leg actually brushed a female widow that was making it's way from one place to another. I yanked her off the ledge so hard and fast I nearly dislocated her arm! She managed to not get bit, and I managed to squash it with my shoe. Over the last 2 months I've killed 17 large female widows, and 7 males. I also killed about a hundred babies that had hatched at one point by using a spider killing spray, and I drowned about 9 egg sacks as well. My husband says I'm never going to kill them all, and I know he's right, but it still makes me feel a little better knowing that's one less black widow that could potentially bite and kill my child. The article was good. But perhaps you need to check your facts out a little more thoroughly before making grand statements. Black widows won't bite people if they're hungry...sorry. The only time they're going to bite is if they're feeling threatened. Widows will do everything they can do avoid humans before biting. I live in an area that tends to get infested so I have way to much experience with these young ladies, as the matter of fact, I just got had to deal with one in my animals waterer outside today. Anywhoo...my point is that they will scurry back into the crevice that is their hiding spot to get away from you if disturbed before they bite you. Now if you're dumb like me and actively go hunting for them, then you're more likely to get bit. However, if one has chosen to live in say your slipper or your garden shoes and you shove your bare foot in there and spidey has no place to go, yeah, you'll get bit. So that's my two cents, gotta run...neighbor has a big Widow I want to actually take alive and keep as a pet....lol. 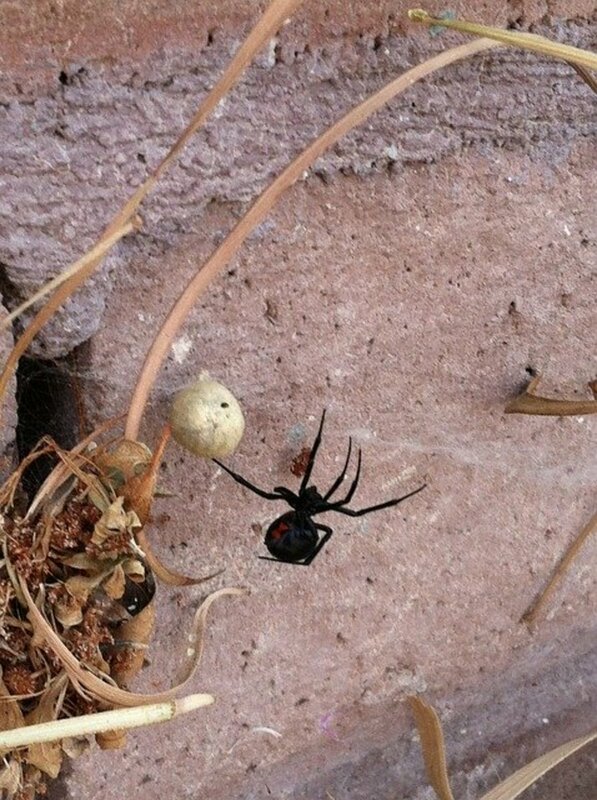 i have found two male black widows in my home, killed both of them but do you think the females are close then? I have held some dangerous spiders only been bit by a woodlouse and it was a painful bite like hot needles, If you don't give off fear then they are scared of you. Thanks for the information. I've never encountered a black widow spider, but it's good - and interesting - to learn about them. mmmmm... My favorite spider to eat! Also, if you ever get bitten by a spider, you should try to catch it and contact the Dept of Agriculture to identify it. Try not to smash it, but put it in a container to keep it intact. You don't always need to go the doctor unless you start to feel really sick.